Equipment: Full pads and protection required (throat guard, chest pad, cup, helmet, stick). Also please wear cleats and lacrosse shorts. All lacrosse apparel and equipment is found conveniently at Madlax in McLean or in our online store at www.Madlax.com/shop. Description: This is a specialty clinic for a player wishing to become a complete and dominant goaltender for his/her age. 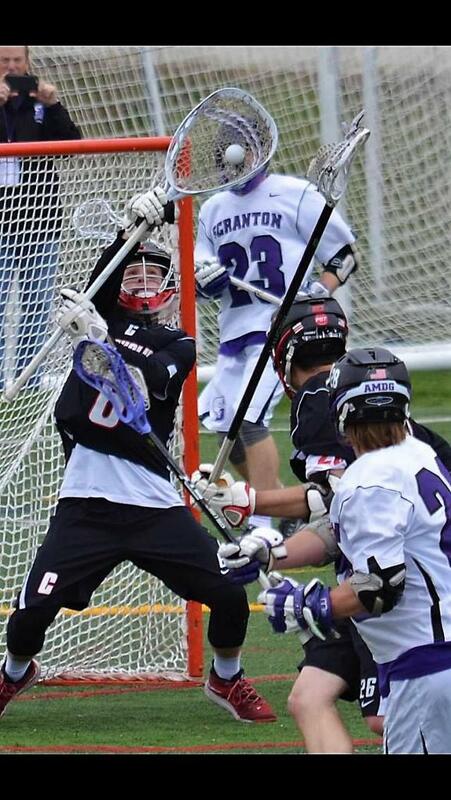 The goalie position is the most important position on the field. A dominant goalie will win games for his/her team! This proven goalie teaching method will enable goalies to learn techniques that will improve anticipation, quickness, confidence and leadership in the goal and on the field. This clinic will definitely fill up fast so be sure to register by clicking the "Online Application" tab on this page. Registration for Fall Clinics is OPEN NOW! 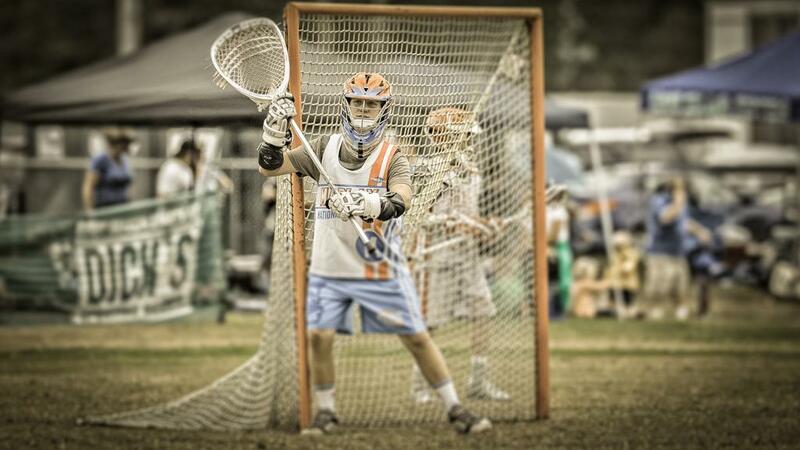 Madlax Goalie who has learned from these goalie coaches!